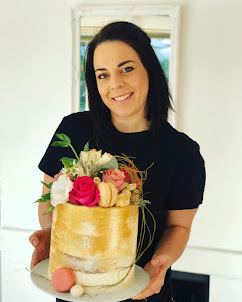 Rozanne's Cakes: Red Leatt inspired Crazy Cake. Red Leatt inspired Crazy Cake. 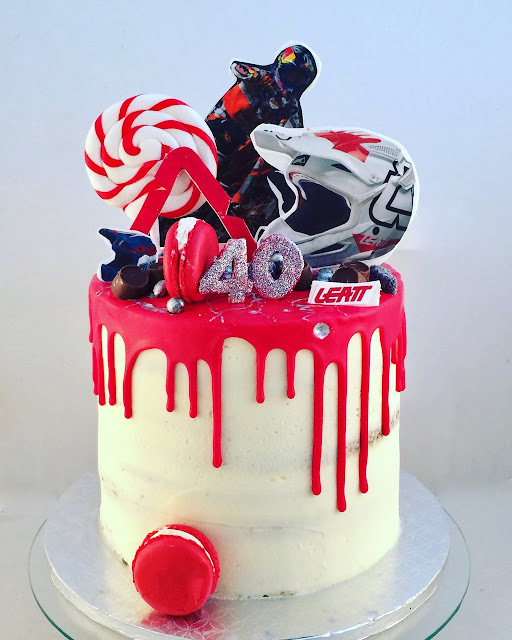 I made this Crazy Cake for the boss at Leatt company in Cape Town. Dont you just love the red chocolate dripping down!